It is likely that if you are a builder who uses Ipe often, you have noticed the rise in price and perhaps even felt the decrease in supply. Because of many factors, including a longer rainy season this year, stricter import regulations, and simply supply and demand, the Ipe supply is decreasing faster throughout the year, causing a rise in price which the customer will certainly feel. Now may be the time for you to consider an alternative to Ipe such as Cumaru or Jatoba. However, before jumping into any type of alternative species for any project, you must ask yourself a few questions. How stable is the product, and can it be used for my project? Ipe is certainly one wood that has earned the reputation of lasting as long as you own your home. 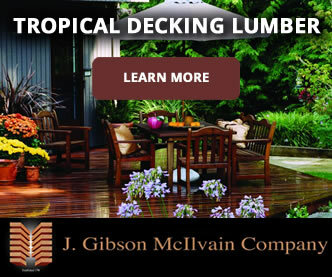 The 40+ year lifespan makes it a perfect choice for decking, porches, and siding. Its beautiful deep red color combined with its unsurpassed durability certainly explains the demand for Ipe. Cumaru, one alternative to Ipe, has a beautiful yellow-brown color with a fine interlocking grain pattern. 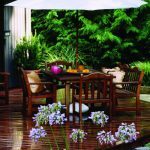 Its stability and durability in the elements makes it an Ipe alternative with great hardness and strength. Cumaru is not the cheapest alternative, but it is a cost-effective choice. 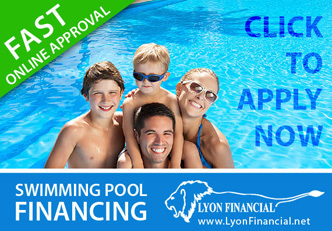 Its qualities certainly make it a top alternative as the shortage of Ipe causes price increases. Jatoba is also a great Ipe alternative with a hardness rating of 2820, making Jatoba a great decking option for high foot traffic. 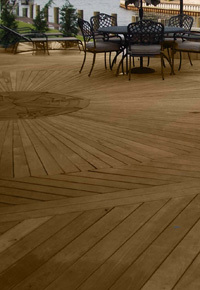 Like Ipe and Cumaru, Jatoba is also rot and insect resistant, making it an excellent decking wood. 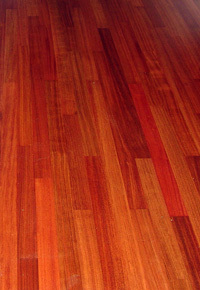 While Ipe and Cumaru will often weather to a grey color, Jatoba keeps a luxurious, red color. 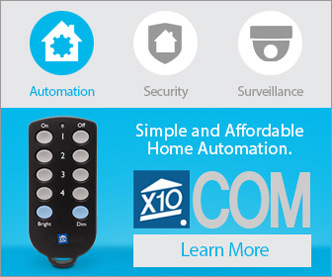 However, if you are not sold yet, the price tag may just be your deciding factor. 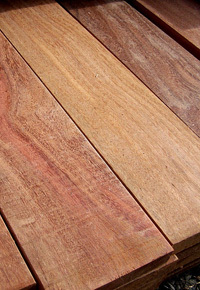 Because Jatoba is easier to mill, it can often be just two-thirds the cost of Ipe! How consistent is the supply? If you are considering an alternative, you will want to know how consistent the supply is, especially if you plan to order much of the product throughout the year. Ipe’s supply typically is on the rise in the spring months and decreases throughout the year. For customers looking to alternatives such as Cumaru and Jatoba, because of the newer market for these species, sudden boosts in demand will inevitably change the supply. 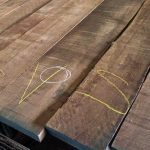 If the demand grows steadily for Cumaru and Jatoba, then lumber mills will be able to gradually increase their output of these species and keep up with the demand. If, however, the demand for Ipe alternatives spikes, then a supply shortage will result, causing prices to increase accordingly. How consistent is the quality? You want to be certain to ask your supplier questions related to the quality of the wood you are planning to buy. While Ipe is certain to see inconsistencies in quality in the near future, if appearance and quality are at the top on your list (and likely they are), you want to ensure that any alternative species chosen is certain to meet your expectations as well as those of your customer. 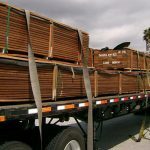 Ask your lumber supplier these important questions before deciding on an alternative to Ipe. While Jatoba is a great alternative with a lower price tag, it is increasingly becoming popular, perhaps to the point of affecting the supply. 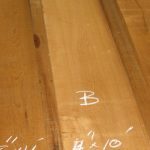 J. Gibson McIlvain Company has been buying the species from a reliable supplier in Brazil for years, ensuring that a reliable source is available for their future supply of Jatoba. 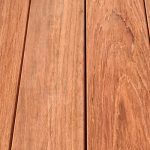 While Cumaru is certainly not the cheapest alternative, customers who are afraid of going with the cheapest available Ipe alternatives may find Cumaru to be a great option for decking while bearing an affordable price tag. The key to finding an alternative to Ipe is to ask questions – ask many – and ask them to a knowledgeable lumberyard staff which understands the supply & demand issues facing Ipe as well as the factors associated with choosing the right alternative. 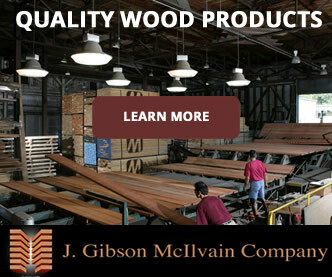 Because your project demands the best alternative, J. Gibson McIlvain Company has a skilled, knowledgeable staff that is certain to answer any and all questions related to Ipe, Cumaru, and Jatoba.